Lakehead’s women’s Nordic ski team added to the Thunderwolves’ collection of trophies today, winning the CCUNC national team title. 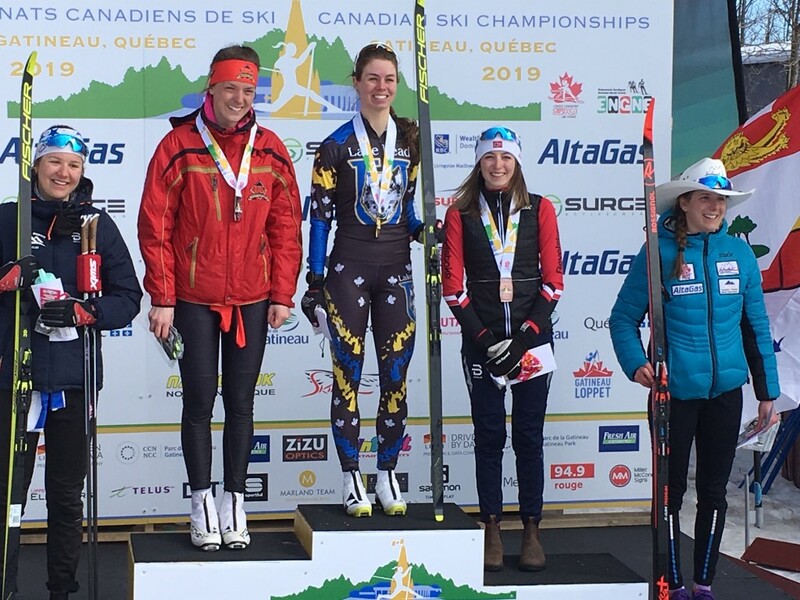 Alannah MacLean, who finished first overall in the 30km classic race, was named to the Canadian team that will compete at the World Cup this weekend in Quebec City. 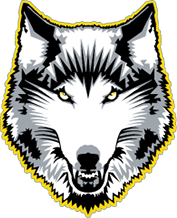 “The women’s team victory is a huge exclamation mark on our season and a true mark for how well our ladies came together and performed at the biggest race of the year,” Thunderwolves coach Adam Kates said. In addition to the 30km classic race, MacLean also finished 2nd in the individual 1.3km skate sprint. Shaylynn Loewen placed 5th in that same event, and Malcolm Thompson placed 4th in the men’s individual 1.4km skate sprint. 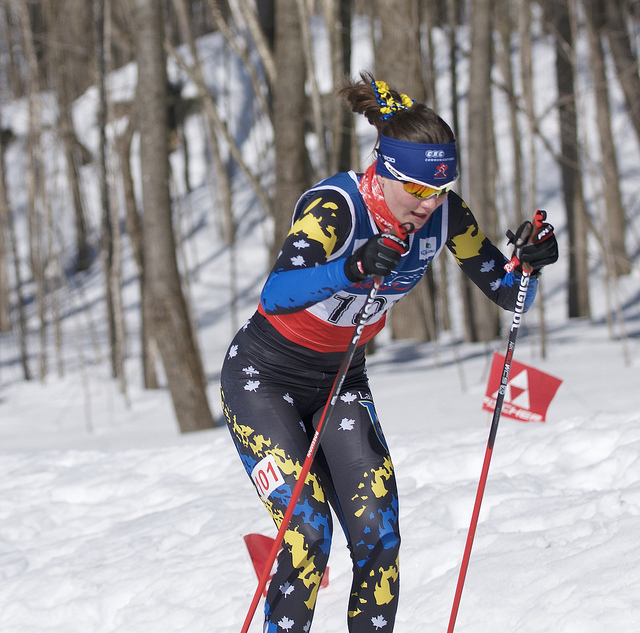 MacLean’s performance in the events in Gatineau earned her the overall individual CCUNC title. Loewen finished 7th overall and Erika Mihell just missed the top 10 in 11th. Malcolm Thompson placed 7th overall in the men’s individual CCUNC title rankings, and Conor McGovern finished 9th.